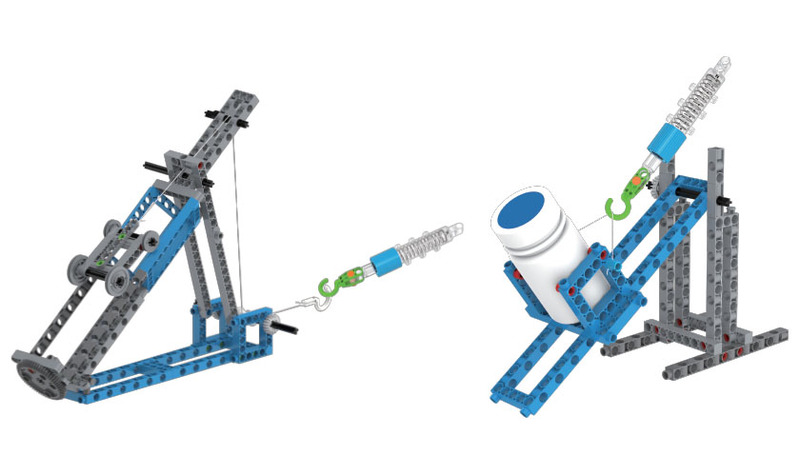 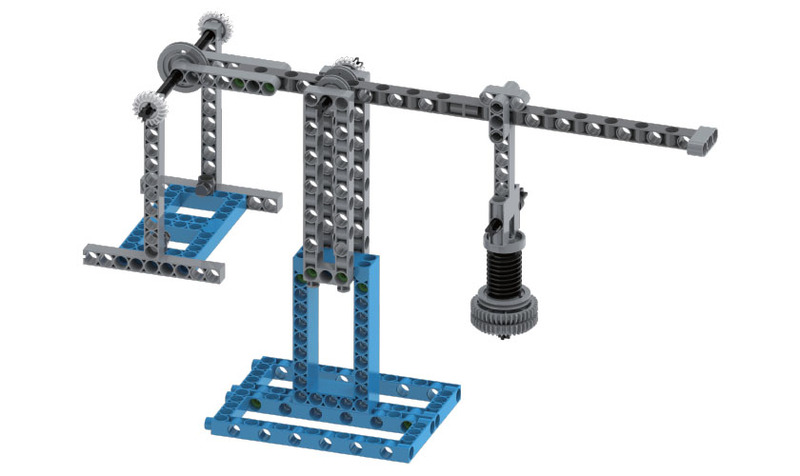 Learn the fun foundational physics of simple machines! 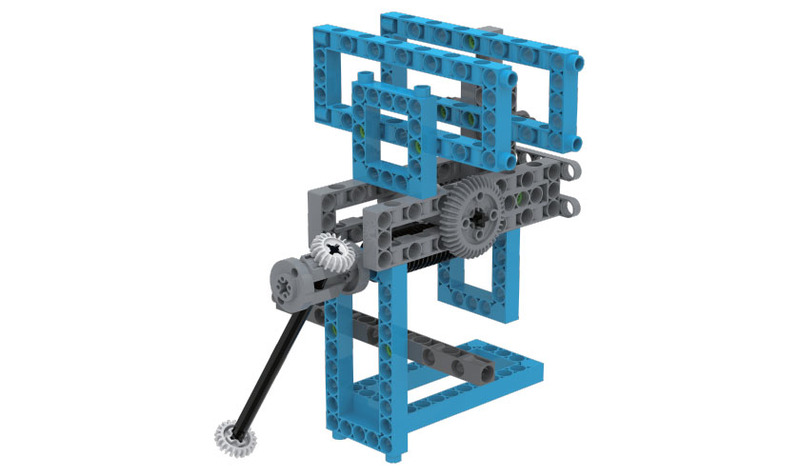 Jumpstart your study of mechanical physics by learning all about simple machines and how they’re used to make complex tasks easier to do. 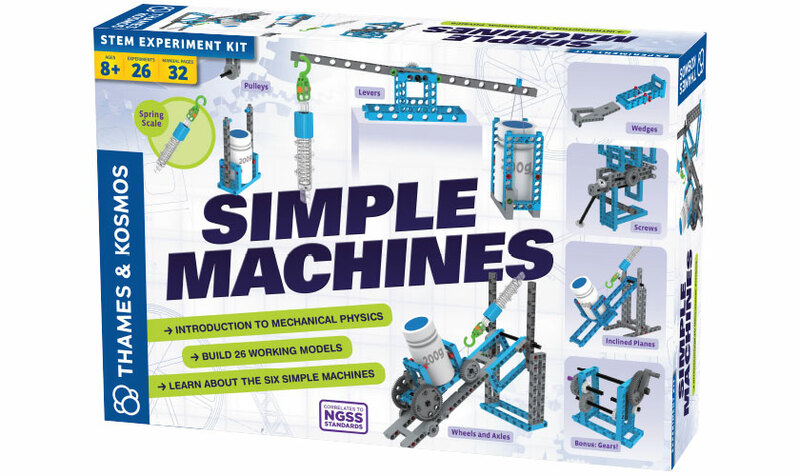 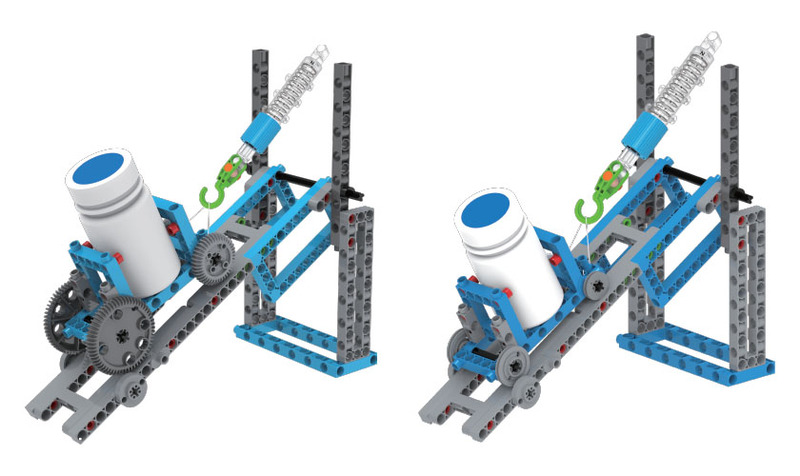 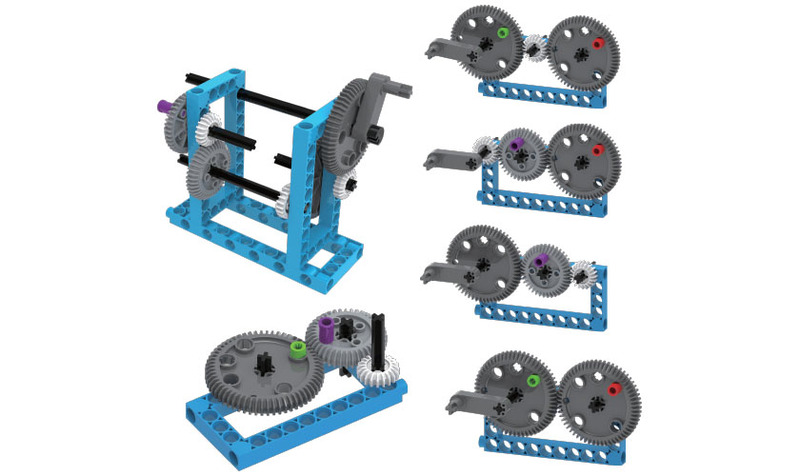 Through 26 model-building exercises, you’ll investigate all six classic simple machines — wheels and axles, levers, pulleys, inclined planes, screws, and wedges — as well as gears. 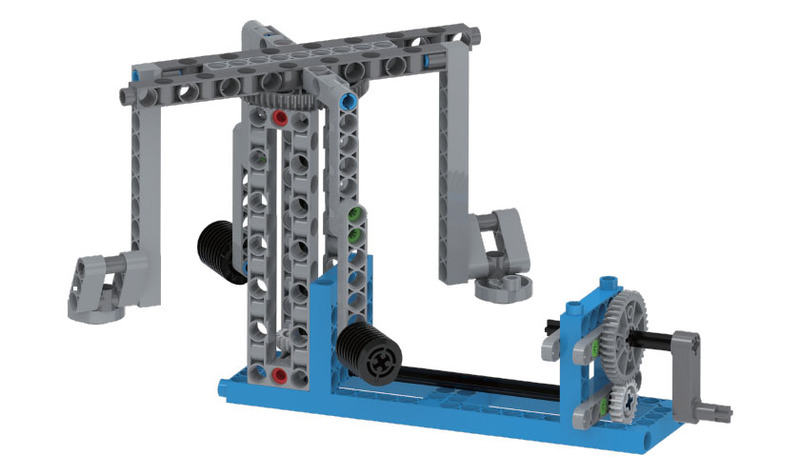 Start off with simple models to guarantee a firm understanding of the basic principles at play, and then move onto larger, more complex models to push the machines harder and see how they can work together. 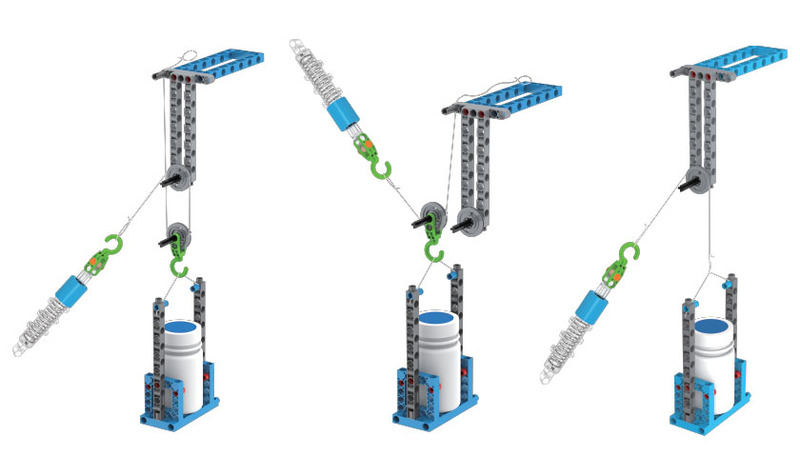 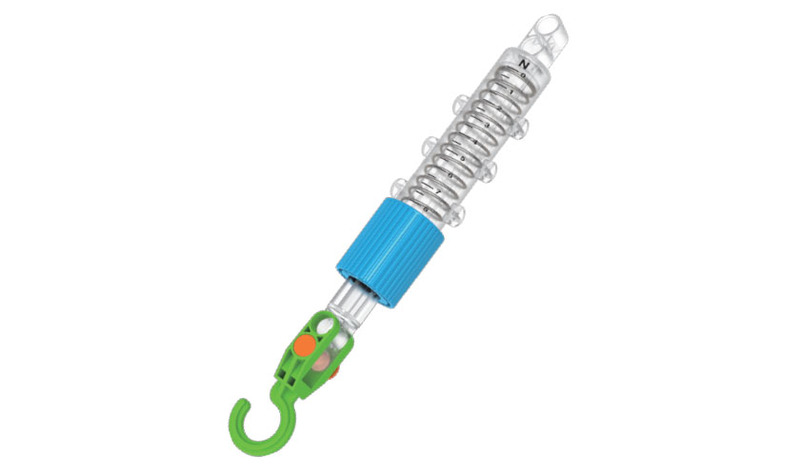 Also included is a specially designed spring scale so that you can measure how the machines change the direction and magnitude of forces, making work easier to do. 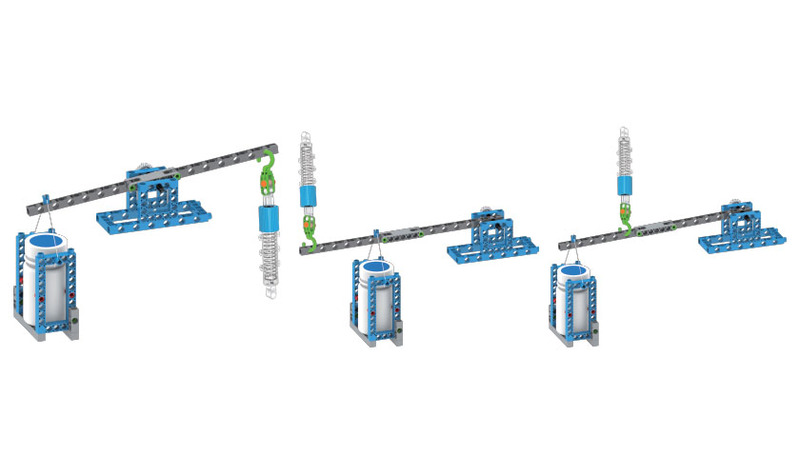 With this durable, modular construction system, you can see how the same basic elements combine in different ways to form each machine. 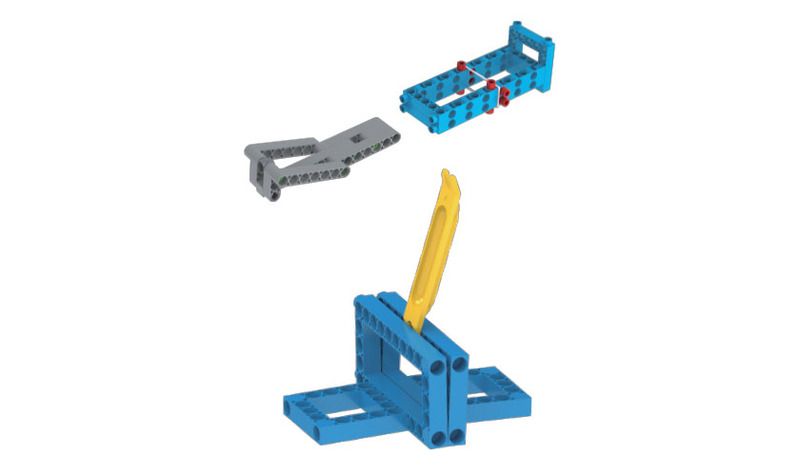 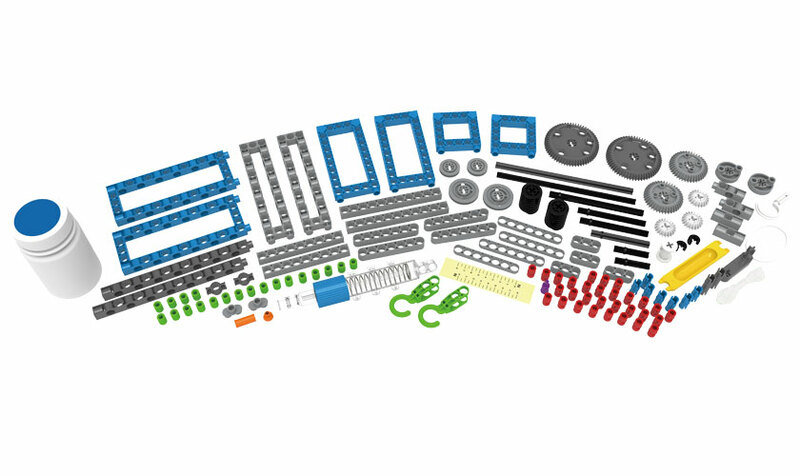 The models can be assembled and disassembled again and again; combine the pieces to create your own configurations, limited only by your imagination! 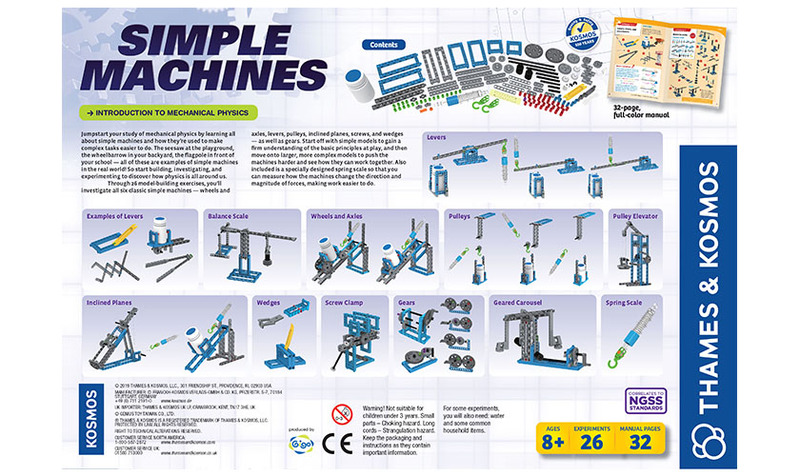 In addition to the invaluable hands-on experience you’ll get from model building, the 32-page, full-color manual also dives into examples of simple machines in action in everyday life. 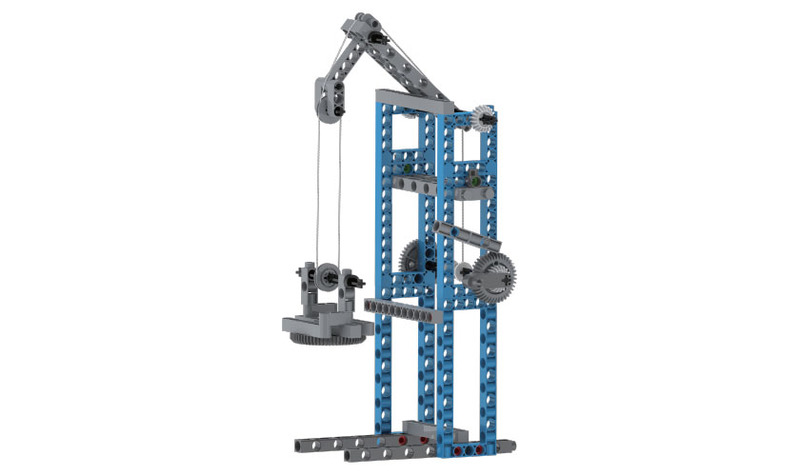 The seesaw at the playground, the wheelbarrow in your backyard, the flagpole in front of your school — all of these are examples of simple machines in the real world! 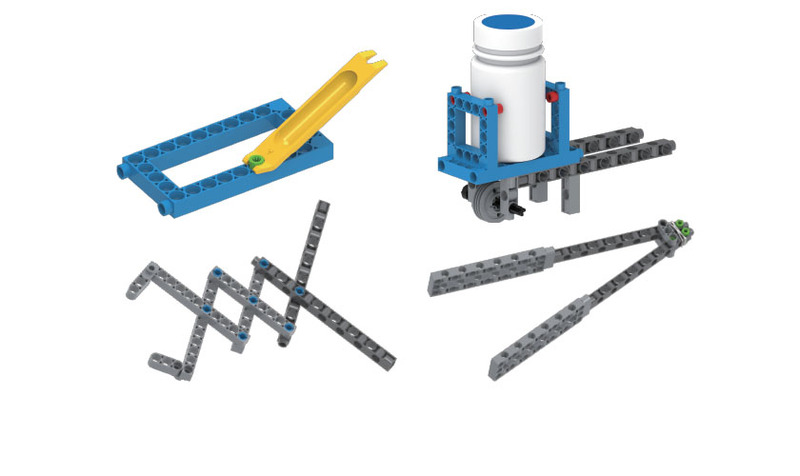 So start building, investigating, and experimenting to discover how physics is all around us!